Wide Fitting / High Volume Men's Ski Touring Boots 3.1KG per pair. The Pebax version of Scott-sports popular mid / high volume ski touring boots. 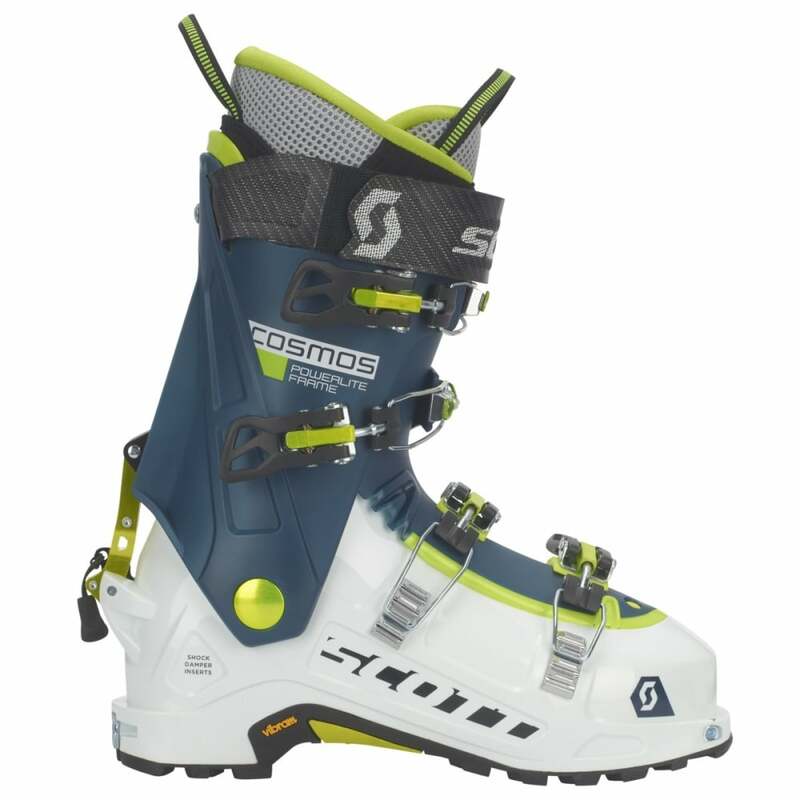 Offering good touring functionality and the same excellent mid / high volume fit as the Cosmos 3, the Scott-Sports Cosmos are a great ski touring boot at a very good price. A little heavier than it's Grillamid big brother, the Cosmos 3 still provide ample ski support and have lively and progressive flex.